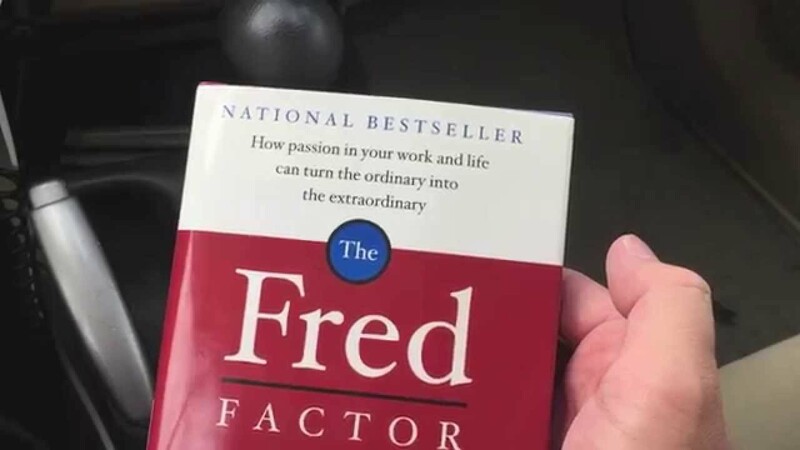 I recently had a chance to read the book “The Fred Factor” by Mark Sanborn. In this book he talks about moving to a new city and meeting his new postman, Fred. He witnessed how Fred took the responsibility of his job to an extraordinary level. He watched as Fred went above and beyond in his daily duties not because he was trying to impress, rather he was caring for his fellow man through his job. It seems that Fred saw his job as his personal mission in life, a means of impacting others. It made such an influence on Mark that he wrote a book about Fred and now gives talks across the world. Seeing the commitment of Fred inspires me. It also reminds me how I should be living my life. Sometimes I get in my head and find myself simply strategizing about business from a numbers point of view. While this is important, and businesses cannot exist if the numbers are not proven, it changes everything when I remind myself that my mission in life is to make a difference in another person’s life through my business. I don’t have to tell you the result, yup, it was one of the most memorable times of my life. Have a look at the YouTube link about Eugene the Janitor and realize we can make a difference, whatever our situation.